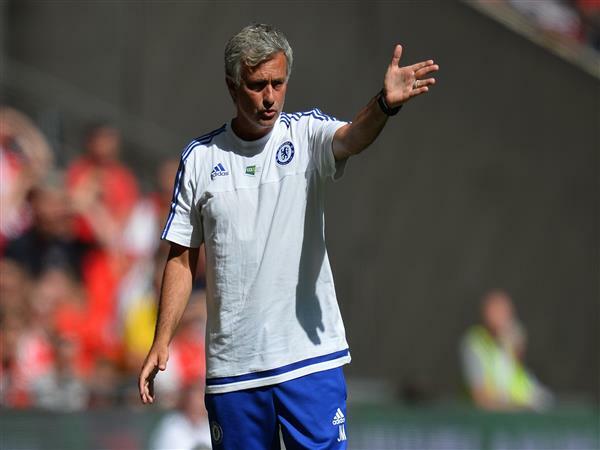 Hello and welcome to The Independent's live coverage of all the transfer news and gossip on Wednesday, 5 August. 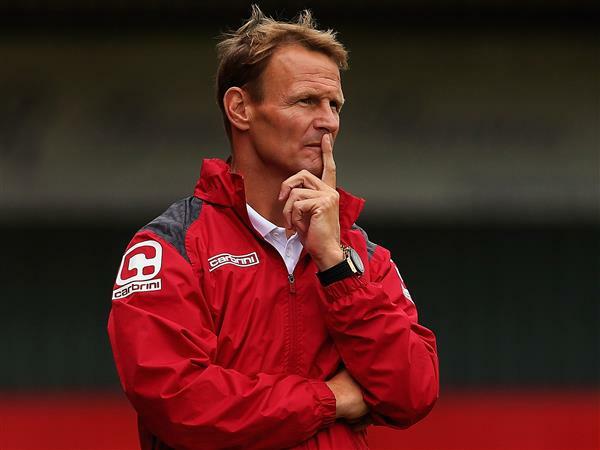 The IndependentManchester United great Teddy Sheringham says that his former club can win the Premier League title this season, if they sign a striker. The IndependentManchester United flop Angel Di Maria says he is 'very happy' to be joining Paris Saint Germain in a £44m deal this summer. The IndependentBarcelona winger Pedro has been told by Manchester United manager Louis van Gaal that he will have a starring role in United's new front three this season alongside Wayne Rooney and Memphis Depay, according to reports. Higuain turns down latest Napoli offer, could Arsenal swoop? The IndependentArsenal have been alerted after long-time transfer target Gonzalo Higuain rejected a new contract at Napoli. 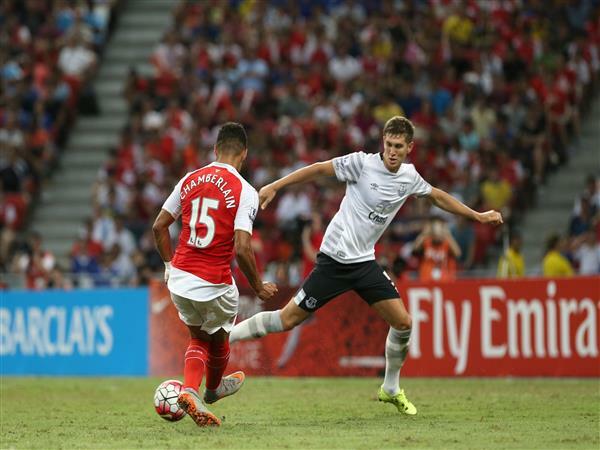 The IndependentEverton are growing increasingly concerned that John Stones will join Chelsea despite insisting the England defender is going nowhere. 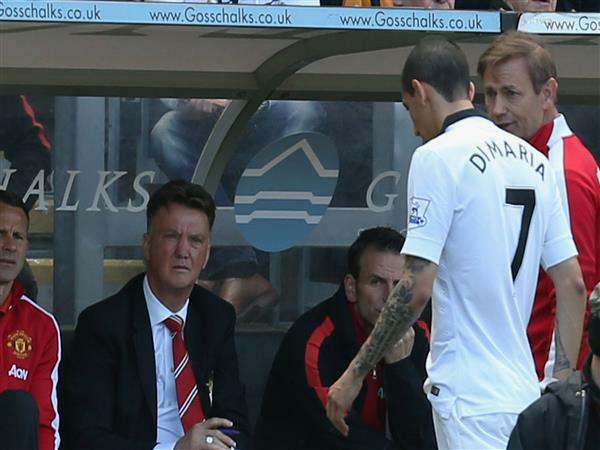 The IndependentManchester United manager Louis van Gaal was so outraged by Angel Di Maria's decision to post a picture with Paris Saint Germain officials ahead of his £44m move that he has reportedly added £3m to his valutaion. The IndependentWolfsburg are believed to be willing to sell Kevin de Bruyne to Manchester City after weeks of insistence to the contrary - but the German club have slapped a £50m price tag on his head. The IndependentWest Ham United manager Slavan Bilic has instructed club officials to make a £12m bid for Manchester United forward Javier Hernandez, according to reports. The IndependentSwansea City captain Ashley Williams has rubbished reports linking him with a summer switch to either Everton or Crystal Palace. The IndependentChelsea are closing in on the transfer of Augsburg left-back Baba Rahman as Jose Mourinho seeks competition for Cesar Azpilicueta following the sale of Filipe Luis. 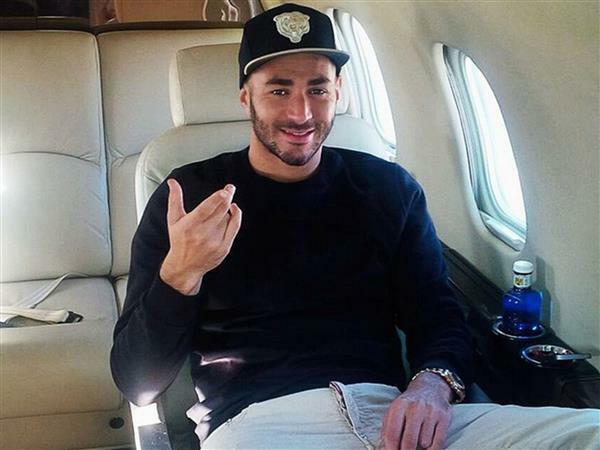 The IndependentIan Wright has seemingly begged Arsenal to sign Real Madrid striker Karim Benzema this summer, using plenty of 'praying' emojis in a tweet sent out last night. 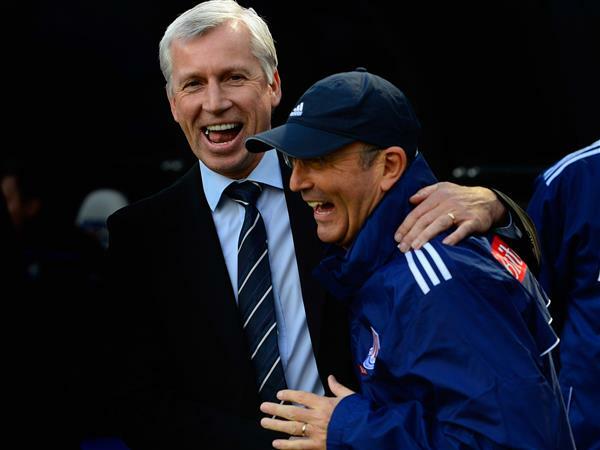 The IndependentCrystal Palace manager Alan Pardew has suggested the Eagles could be about to sign a new player this afternoon. 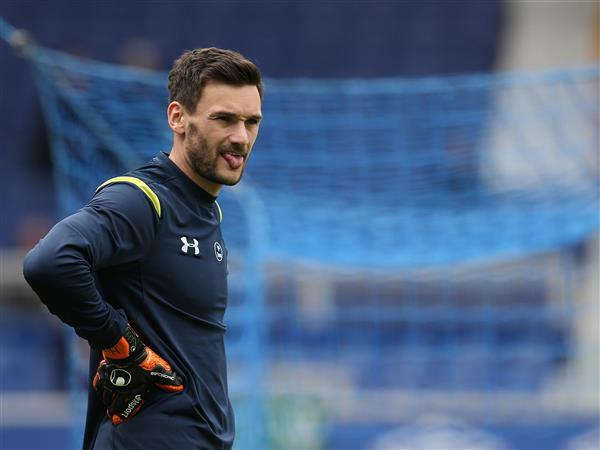 The IndependentTottenham goalkeeper Hugo Lloris has again been linked with a move to Manchester United should David De Gea move to Real Madrid, according to reports. 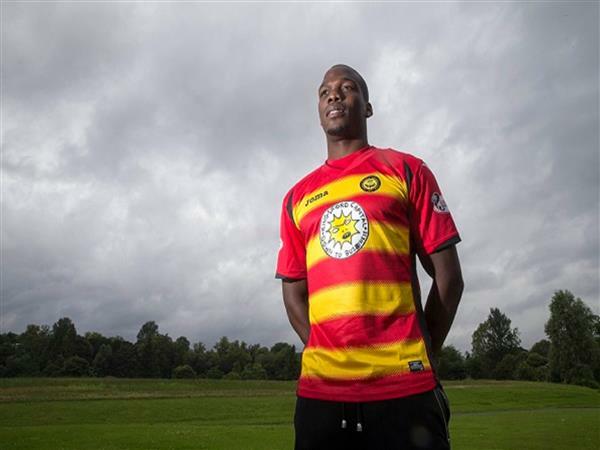 The IndependentScottish Premiership side Partick Thistle completed the sort of signing which will make supporters across the world do a double take when they announced the arrival of Mathias Pogba. The IndependentChelsea manager Jose Mourinho has said his transfer window 'is over' in a statement undoubtedly designed to cast fresh doubt over his move for Everton defender John Stones. The IndependentManchester United's £100m target Gareth Bale wants to stay at Real Madrid this summer to become the "best player in the world", according to the Welshman's agent. The IndependentBlackburn Rovers manager Gary Bowyer has revealed the Championship club have rejected an offer from Middlesbrough for striker Jordan Rhodes, thought to be in the region of £14m. 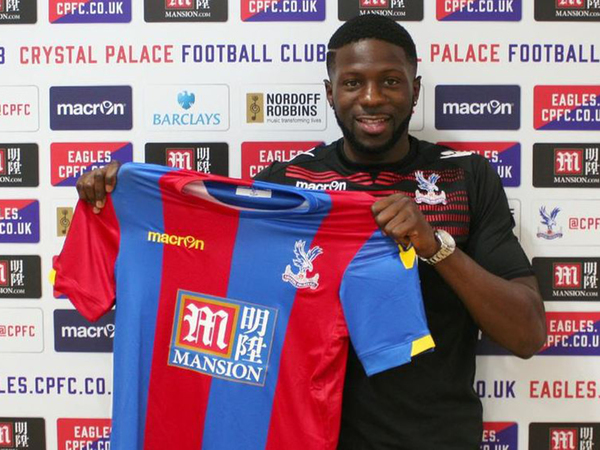 The IndependentCrystal Palace have announced the signing of former Wolves forward Bakary Sako on a free transfer. Former Southampton forward Dani Osvaldo has completed a move to Porto, making the Primeira Liga outfit his fifth club in two years. The 29-year-old Italy international has now moved to a new side, either on loan or for a permanent switch, in each of the last five transfer windows. Osvaldo's talent, which was epitomised by a sublime goal against Manchester City in 2013/14, has never been in question but he has been dogged by off-field problems that led to him being exiled from St Mary's. After loan spells at Juventus, Inter Milan and Boca Juniors, Southampton released their club record signing earlier this summer, freeing him up to sign for Porto. The Portuguese side confirmed the switch on Twitter, with a photograph of the Argentinian-born striker holding a Porto shirt and a message saying: "Welcome Osvaldo." 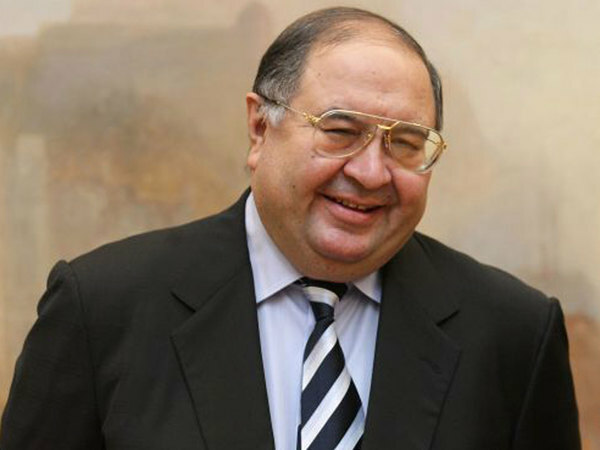 The IndependentArsenal are just one player short of being ready to dominate Europe, according to shareholder Alisher Usmanov. The IndependentArsenal could yet make a late bid for Real Madrid striker Karim Benzema before the close of transfer on 1 September, according to reports.